Since I’m constantly reading new books, I’ll plan to do this post with some frequency but today I bring you the books I’ve most recently loved and have helped shape my nutrition. If you’ve followed along on my journey, then you may have picked up on the fact that working out is something that I easily motivate myself to do. Since my journey began nearly 2 years ago, I’ve always found it easier to motivate to work out than I have to motivate to conquer my bad nutrition. In my case it was TOO MUCH SUGAR. Mostly in the form of bread, carbs and wine. I was not only addicted to sugar (for nearly 40 years no less), I was without many of the baseline kitchen and cooking skills that most people my age had long developed. The combo kept me too overwhelmed and intimidated. But, no less, I dabbled here and there over the first 18 months of my health journey. I calorie counted. I did diets. I practiced cooking. Little by little, I gained more and more knowledge and more and more confidence. I read tons and tons of nutrition books throughout this time. My nutrition journey is so much more stable than it’s ever been EVER before in my life. But, it’s far from over. I learned to overcome carbs. I did this by leaning into good fats and proteins following the Ketogenic diet approach: high fat, moderate protein, low carb. But, given the evidence of the China Study, which a friend recently reminded me, and a talk I recently saw Dr. Roizen give, I’m drifting towards an - at minimum - curiosity about going VEGAN. I’m not there yet, so I’ve just ordered a number of books to help explore different points of view. Bottom line: my nutrition journey is far from over! But please know that these are the books that got me this far….and “this far” is a HUGE improvement from where I had been. 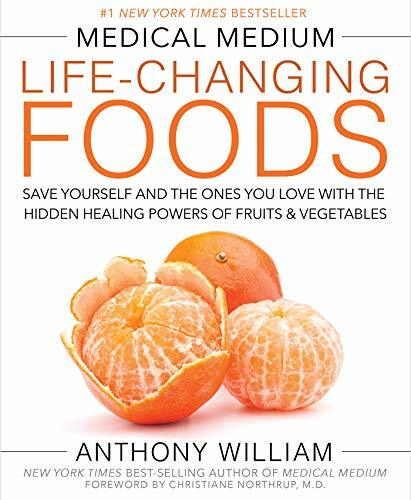 This is probably one of my fave health books ever. Cognitive function - improving the present state of it and preventing it’s future degeneration - is something I’m deeply concerned about and a top motivator for me. 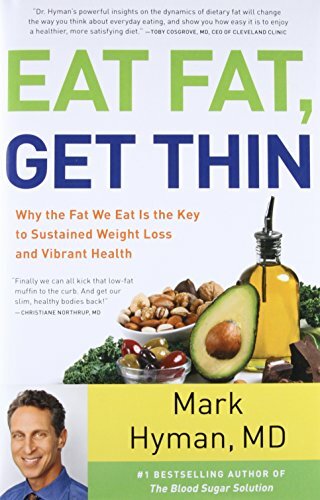 I had previously been drawn to a high fat diet from Mark Hyman’s book and Bulletproof diet leans that way as well but this really underscored it for me. I read this book more like 2+ years ago and it was the first i’d learned of a high fat hierarchy to macros. 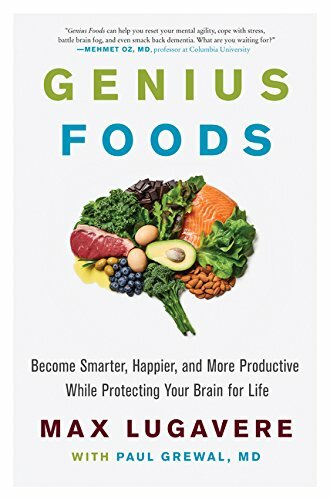 I would like to re-read, given i’ve learned so much more since first reading this, but today, I drink potato starch twice daily because of learning of it’s benefits in this book. I turned to this book over the summer when I gave up alcohol for nearly 4 months. Initially my cravings were unreal. 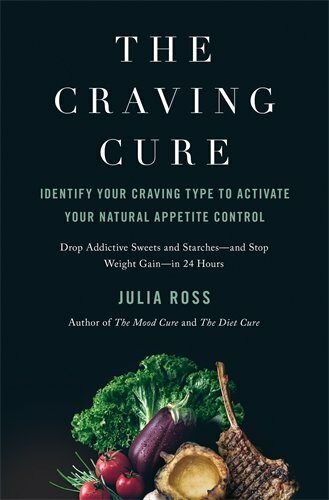 I was feeling seriously challenged by cravings in a way I’d never known. As a lifelong sugar/carb addict, that’s saying a lot. This book was tremendously helpful. I learned about amino acids and got on a supplement protocal right away that knocked those cravings right out! It was remarkably effective! I just like this guy. I read this book about 18 months ago for the first time and pick it up and re-read bits and parts now and again. 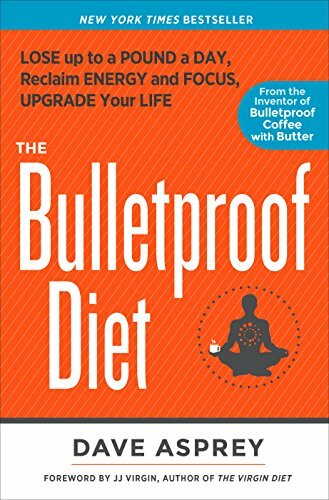 Of course its where i learned of bulletproof coffee, a staple of mine, and also about some of the supplements I take. Beyond that, it’s really where my interest in “hacking the body” was born. I don’t really use that word (hacking) but I want my body to perform and function as it’s meant to and that desire was born out of reading this book and of all the ways it can so easily go awry! Admittedly, I’ve not yet read this but after reading about it, I ordered it. 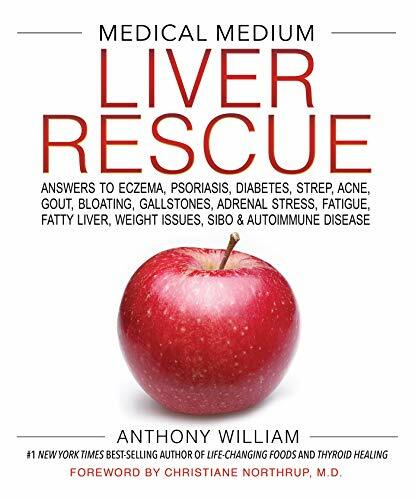 I often worry about my liver between years of alcohol consumption and more than that -years of toxic chemicals making their way into my body through deodorants, detergents and so much more. This book seems super fascinating and important! I ordered it today! 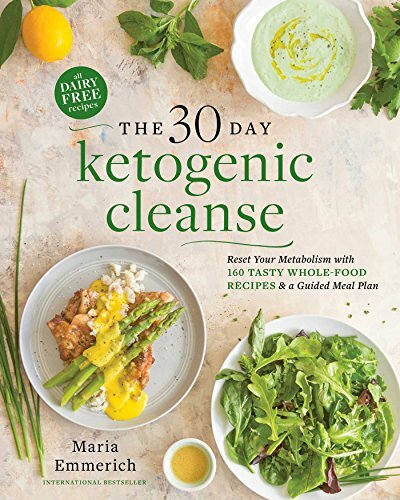 I did not do the 30-day cleanse portion of this book but I regularly make recipes from it and the first section of this book is SO HELPFUL in learning about the benefits of ketogenic but also where I became convinced and inspired to do Intermittent fasting! LOVE this book. 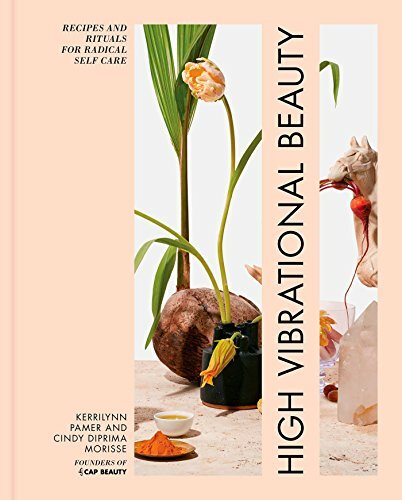 I JUST bought myself this (as a form of self-care in and of itself!) while visiting the new Room Service last week! So far, I’m enjoying all the little rituals and tips, haven’t yet delved into any recipes but there are many! I just borrowed this from my mom. She loved it and it looked really useful! Recommendations are always welcome! Please, tell me! What are you reading/loving?